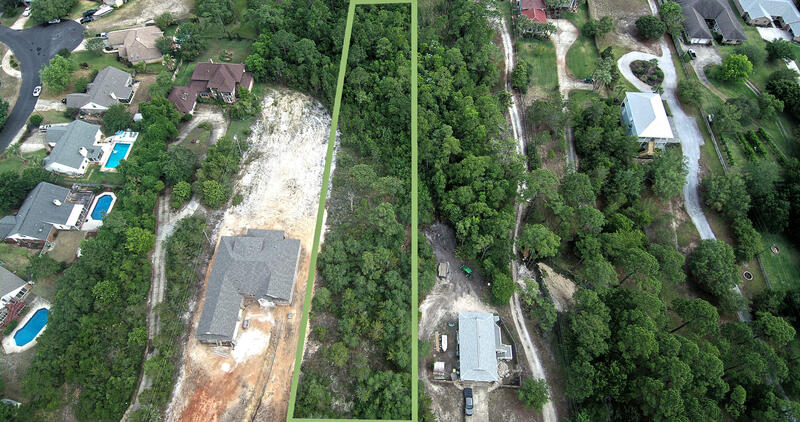 Stunning views and all the privacy a 2 acre lot provides! 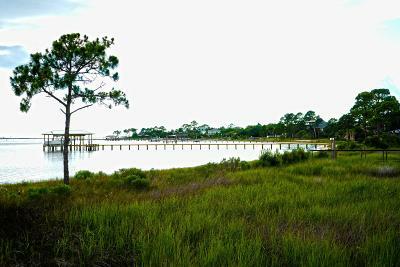 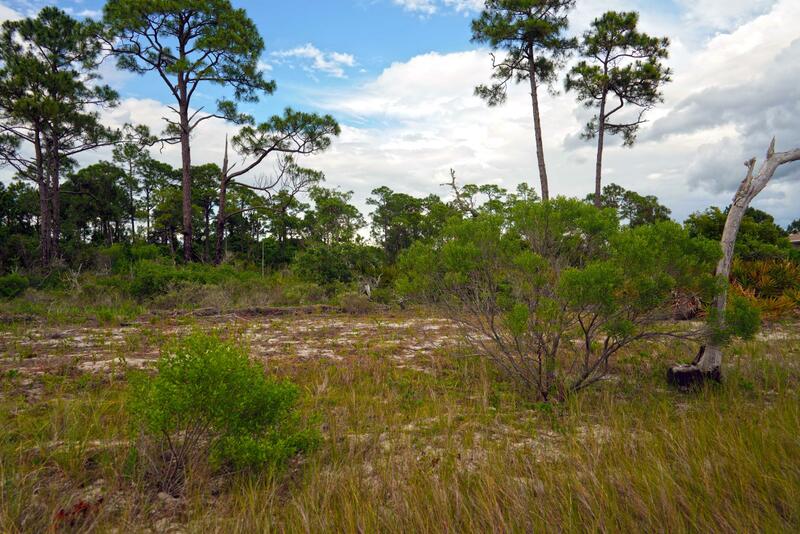 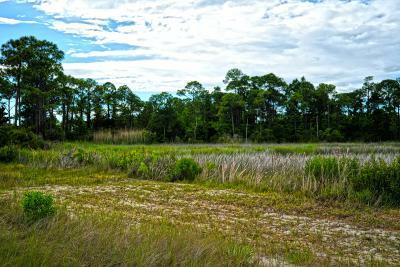 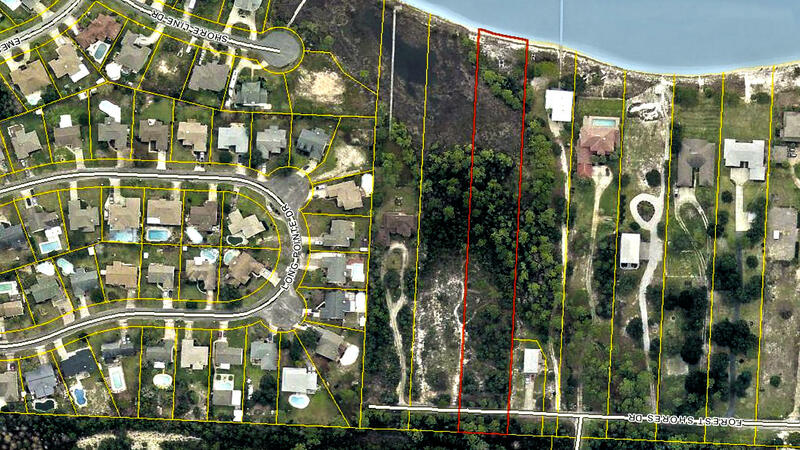 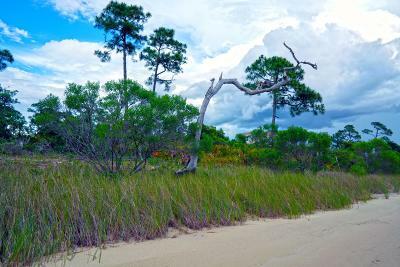 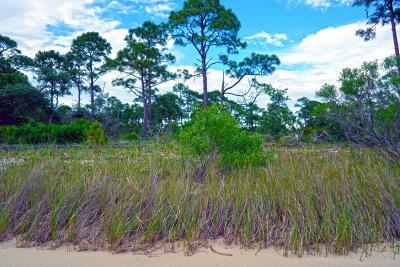 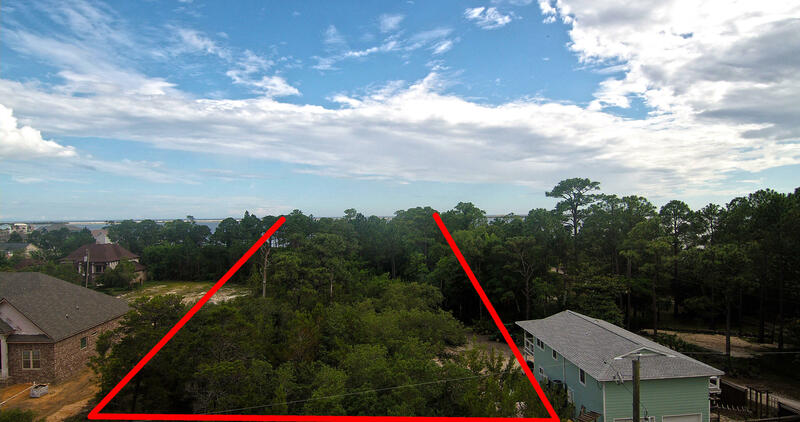 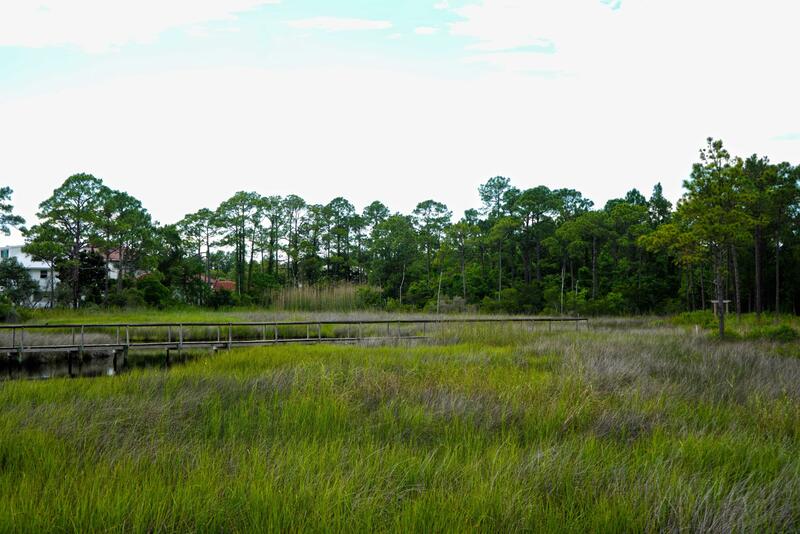 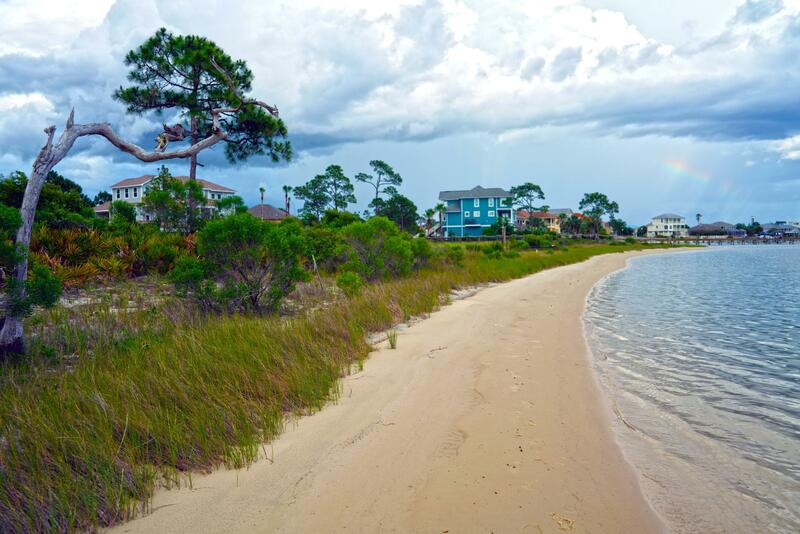 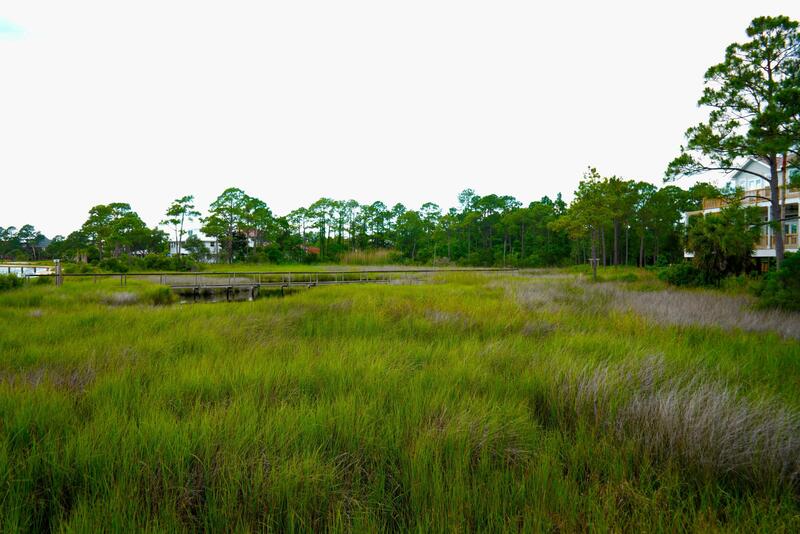 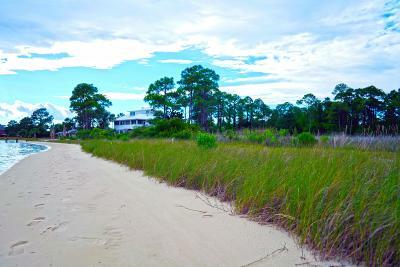 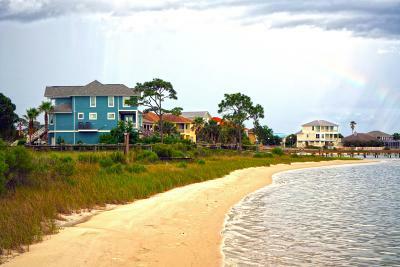 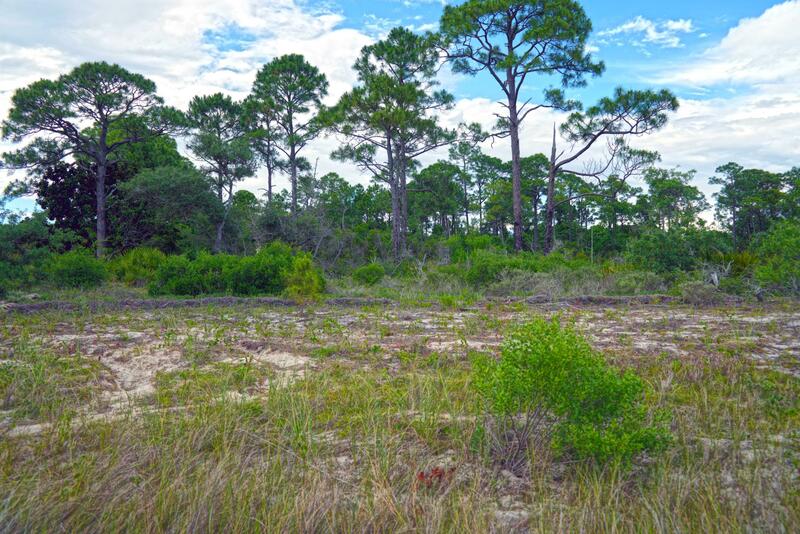 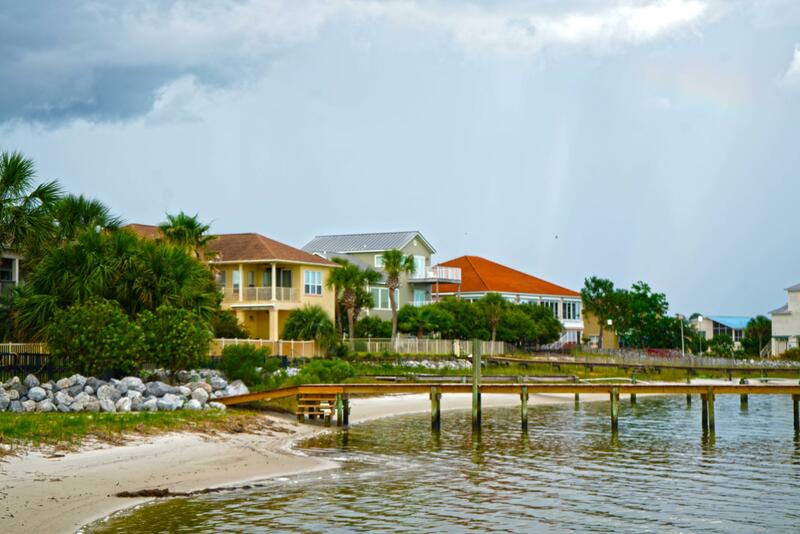 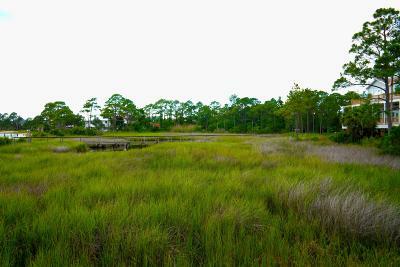 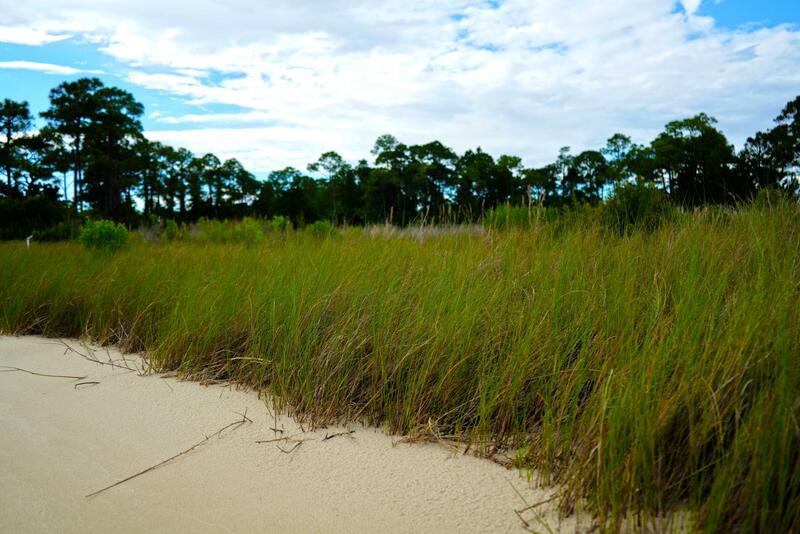 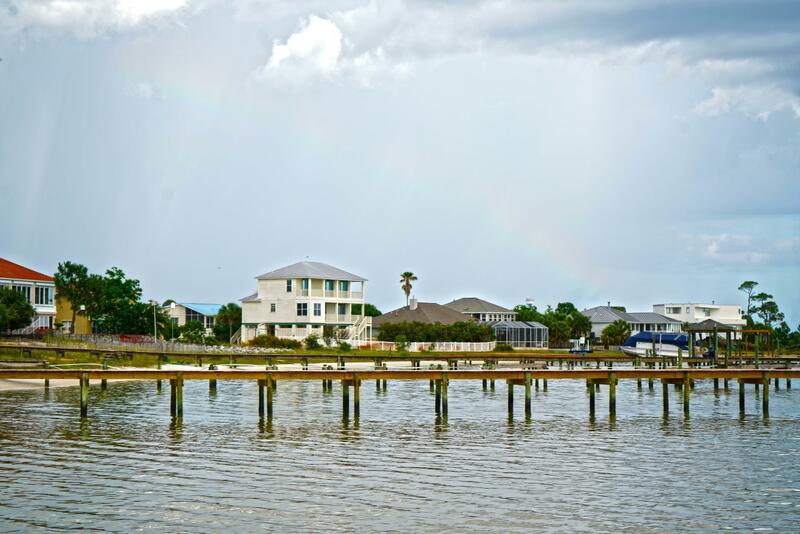 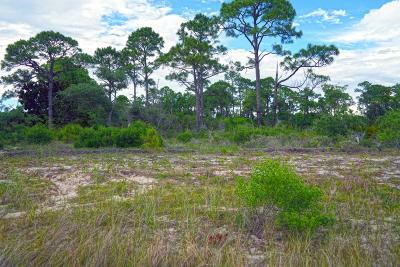 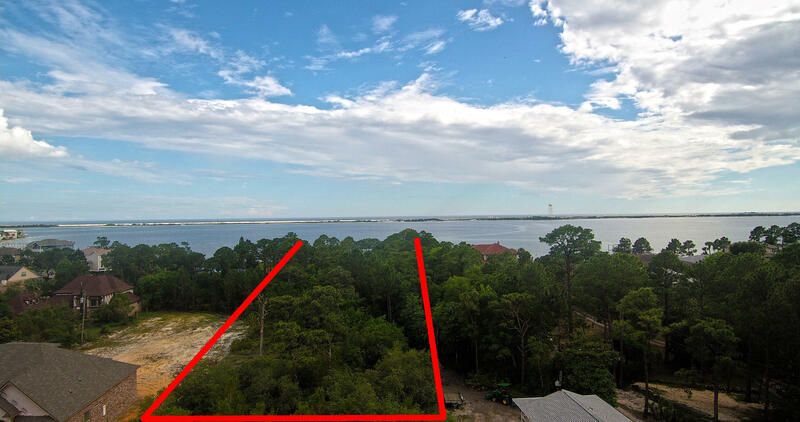 This residential land lot is perfect for your dream home build with 103 feet on the water! 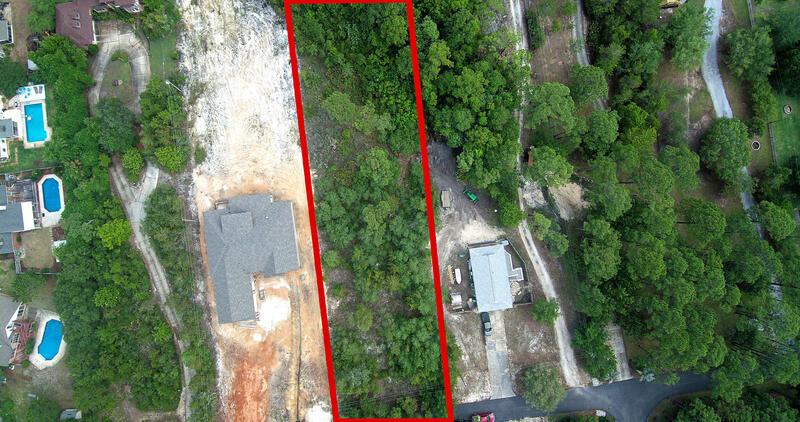 Best news is front part of lot is located in Flood Zone X. 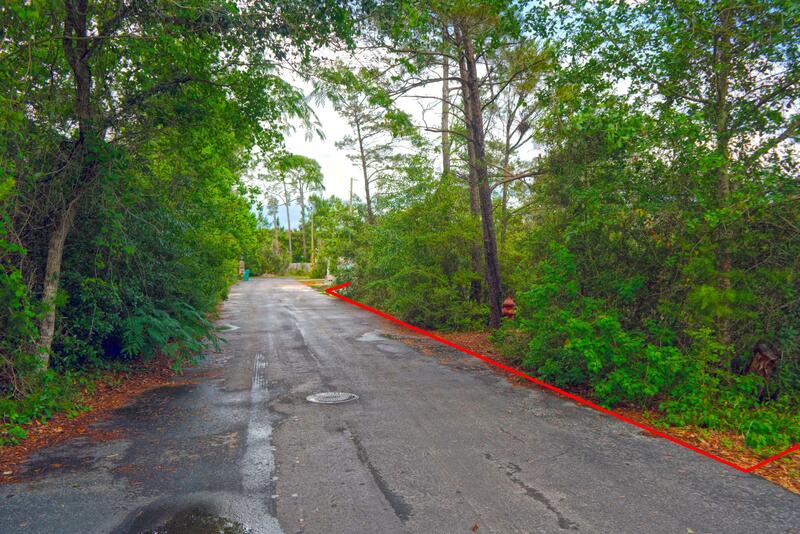 Stunning homes all along this private, secluded street have sold for well over $800,000. 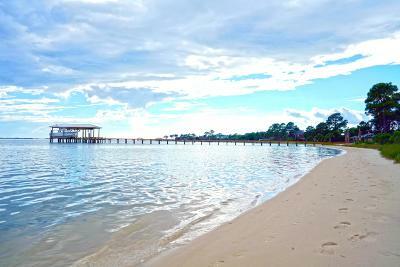 The waterfront footage has sandy shores and clear water. 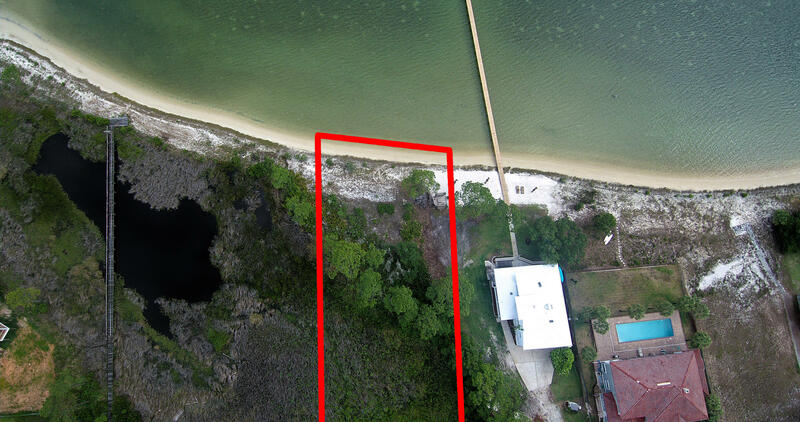 This is the property you have always wanted to live on!